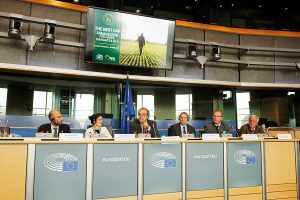 European hunters are aware that the Common Agricultural Policy (CAP) is a crucial support mechanism for agriculture and rural areas in Europe. 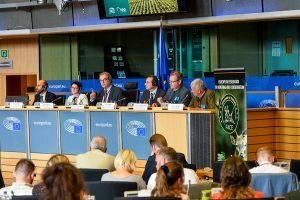 However, the current CAP has a significant negative impact on the environment, biodiversity and the status of many huntable and non-huntable species in agricultural landscapes. 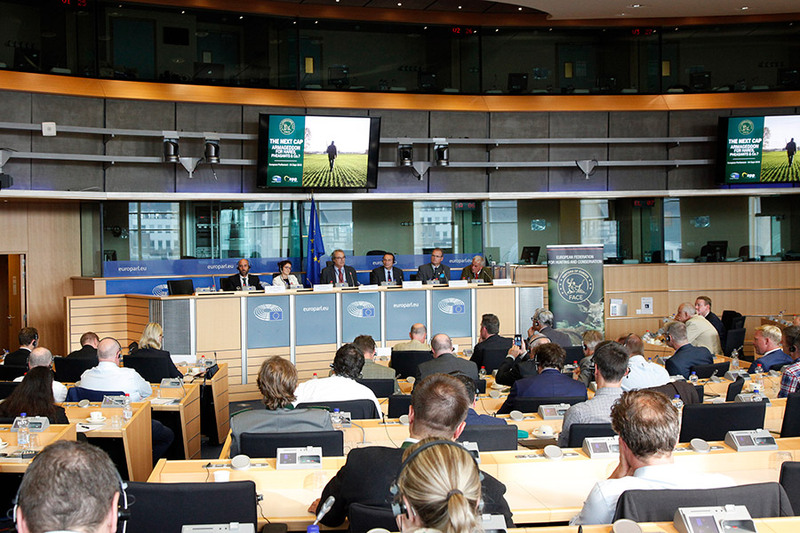 Most small game populations have dramatically decreased due to intense agricultural practices (dramatic loss of quality habitat and food, with poor insect abundance) and the utilisation of unsustainable agricultural production methods. 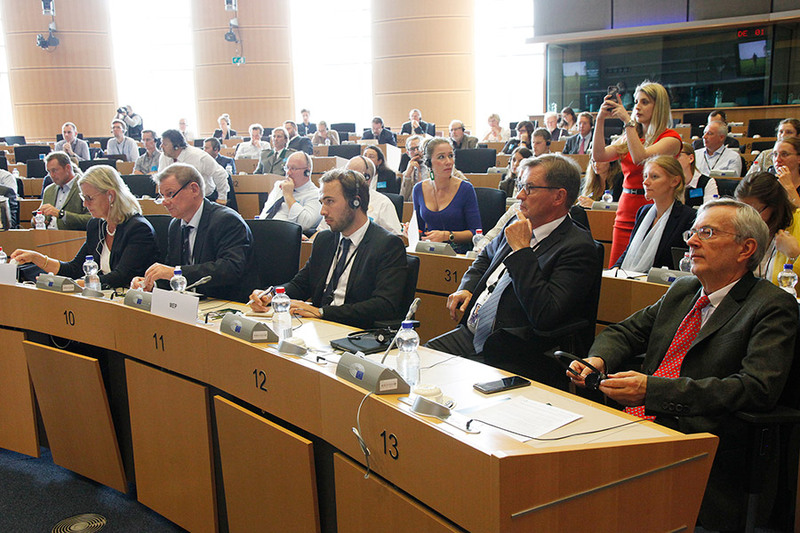 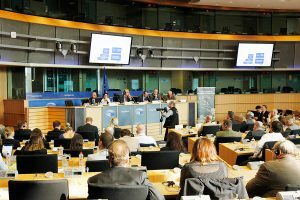 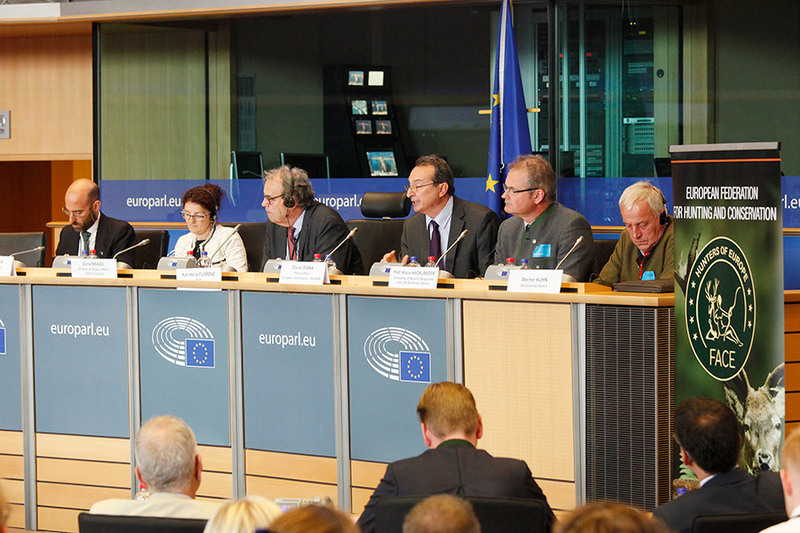 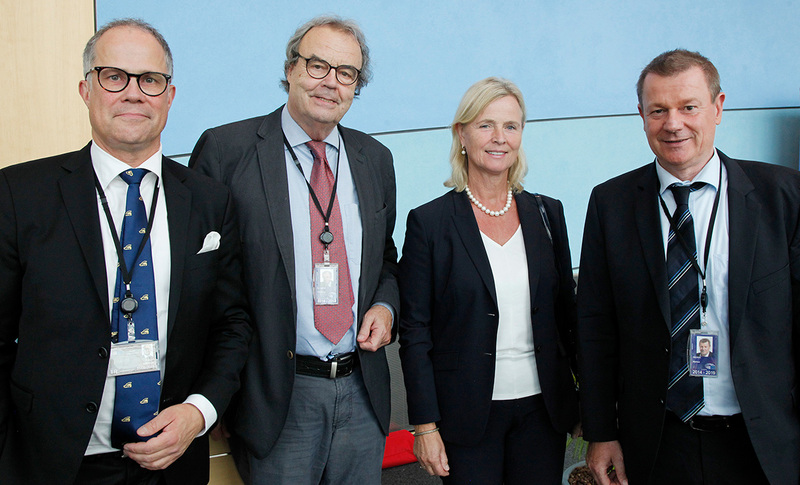 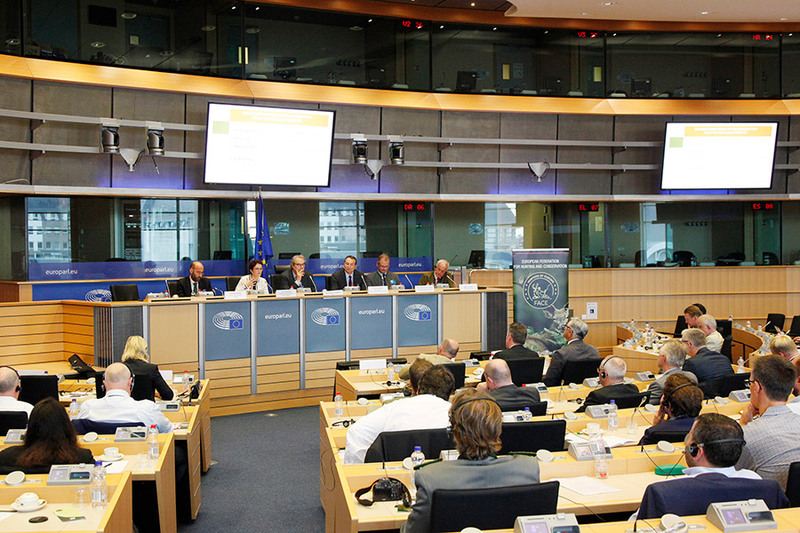 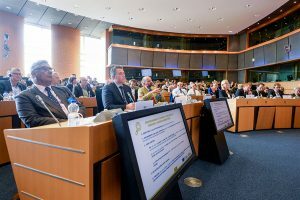 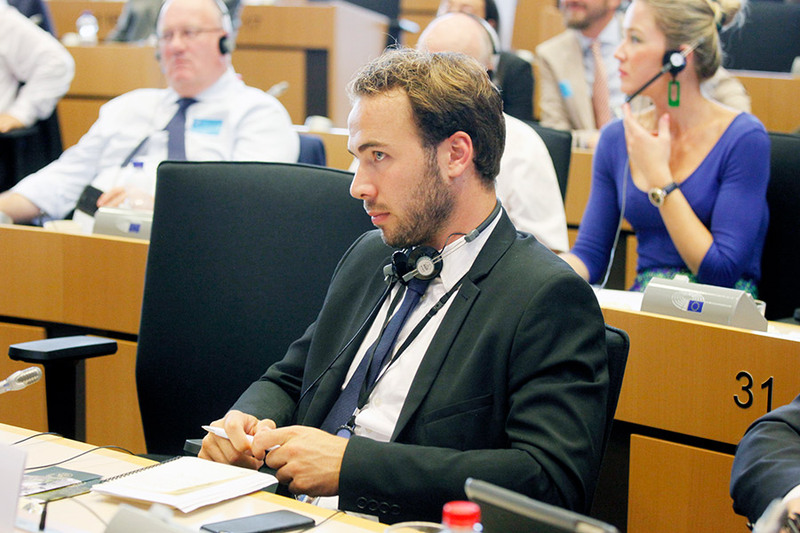 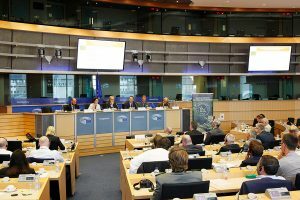 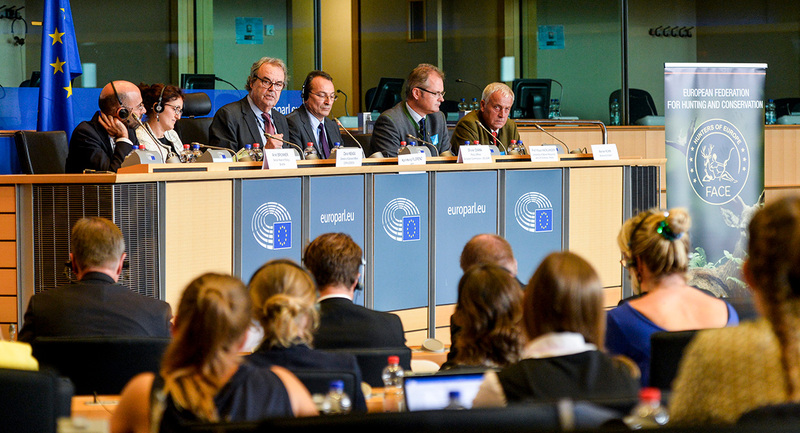 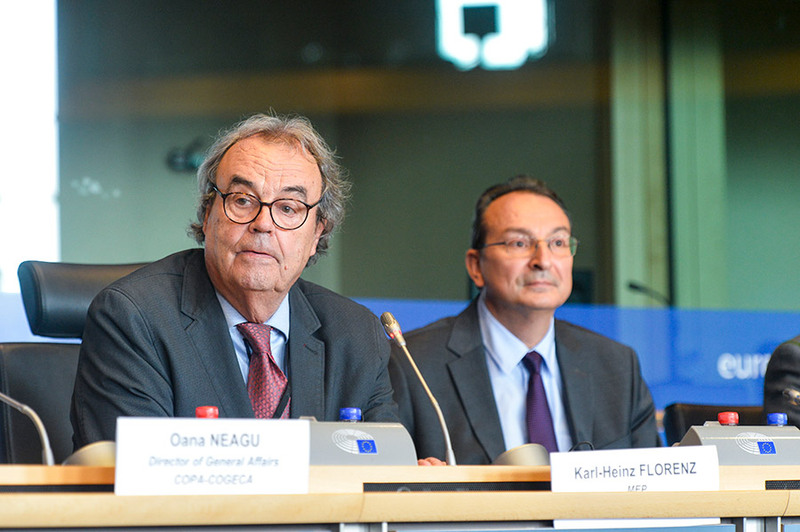 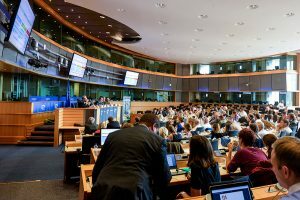 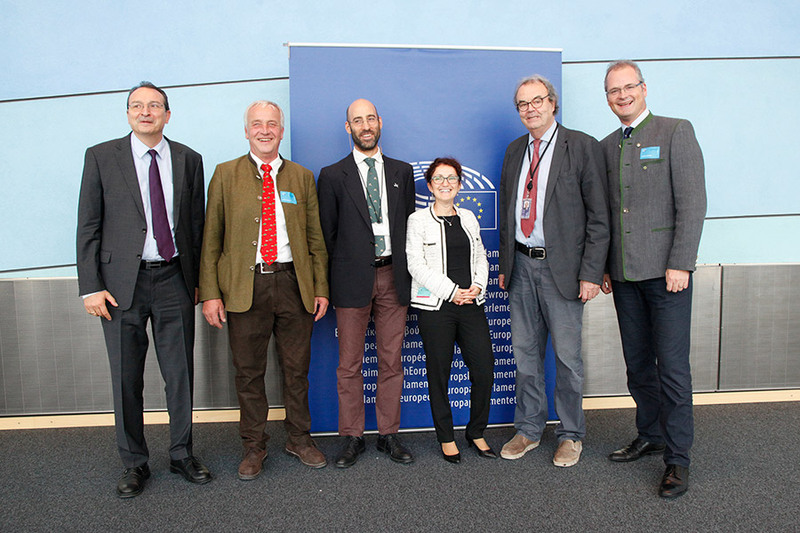 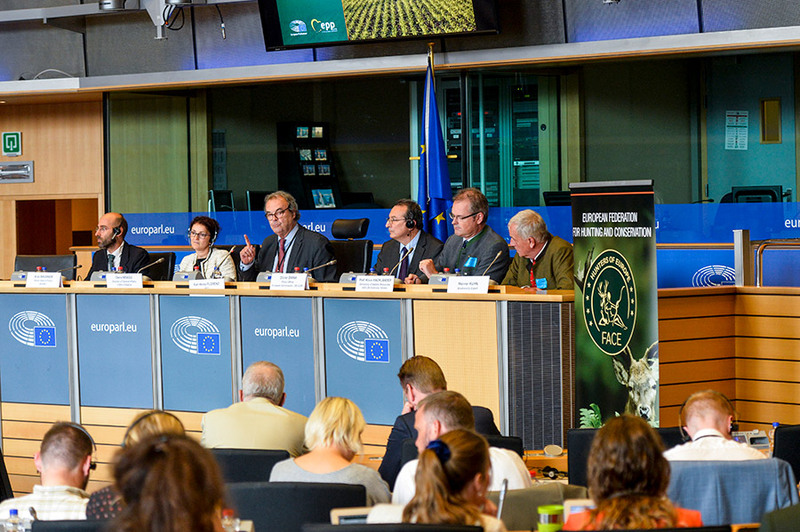 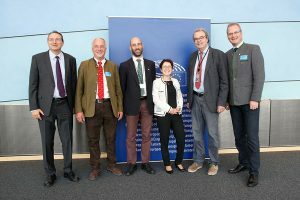 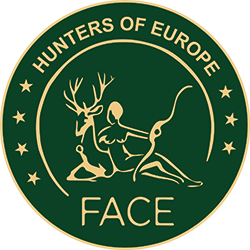 In order to find solutions to improve the next CAP (post-2020), FACE organised the conference “The Next CAP: Armageddon for hares, pheasants & Co.?” on 4 September 2018 with Members of the European Parliament, representatives from the European Commission, delegates from the European hunting associations and stakeholders. Mr. Olivier Diana, from the European Commission, Policy Officer (DG AGRI) stated that agriculture and biodiversity are intrinsically linked and underlined the key role of farmers in producing food and managing natural resources. 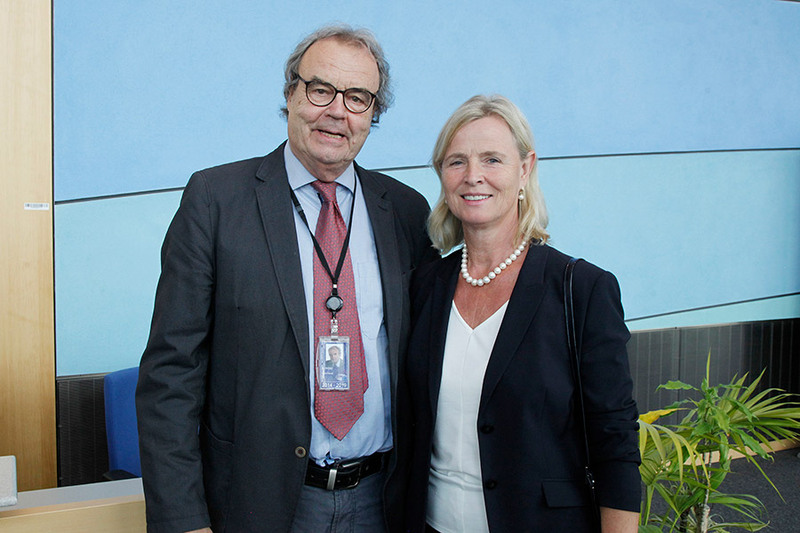 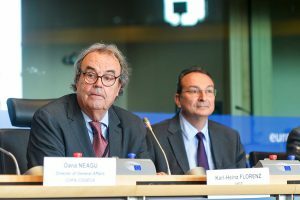 He highlighted the biodiversity challenges and stressed that the existing CAP contributes substantially to support biodiversity, promotes sustainable farming systems and helps the implementation of environmental legislation. 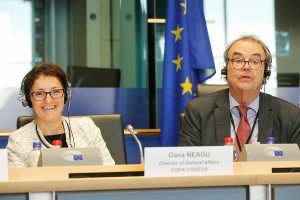 He explained how the new objectives and green architecture of the CAP post 2020 aims at a higher environment and climate ambition. He underlined that there will be no re-nationalisation of the CAP, but more flexibility and subsidiarity for Member States always in a consistent EU framework. 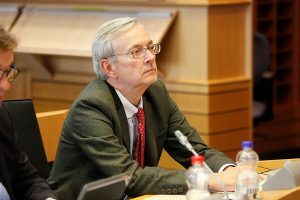 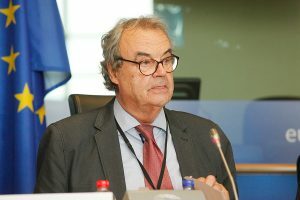 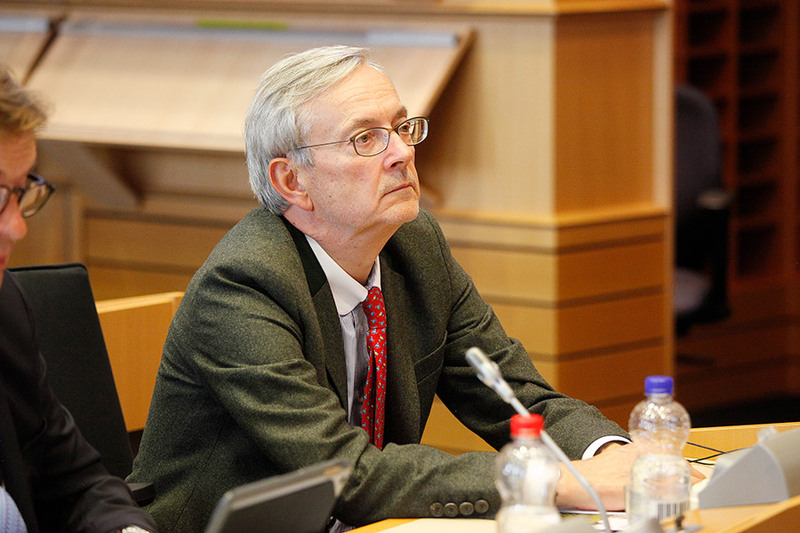 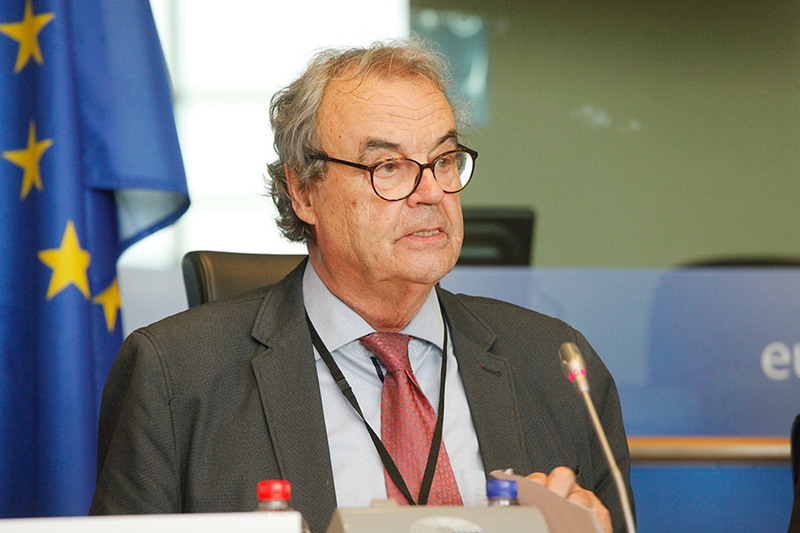 Prof. Dr. Klaus Hackländer, Professor at the University of Natural Resources and Life Sciences (Vienna), criticised the “greening measures” of the current CAP and called for a change of strategy: “A mid-term review of the CAP-Greening strategy revealed that it failed in stopping the loss of biodiversity on farmland. 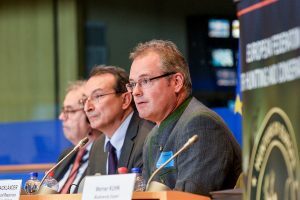 The problem is that the 5% obligatory ‘Ecological Focus Areas’ include numerous measures which are not or only partly beneficial for butterflies, birds or mammals, e.g. 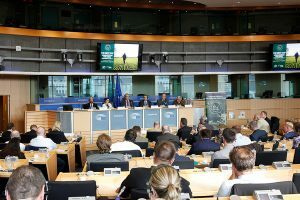 nitrogen-fixing crops. 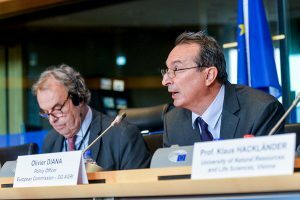 To stop a further loss of biodiversity in our agricultural landscapes, we need at least 5% of true biodiversity areas, such as set-aside and flower strips”. 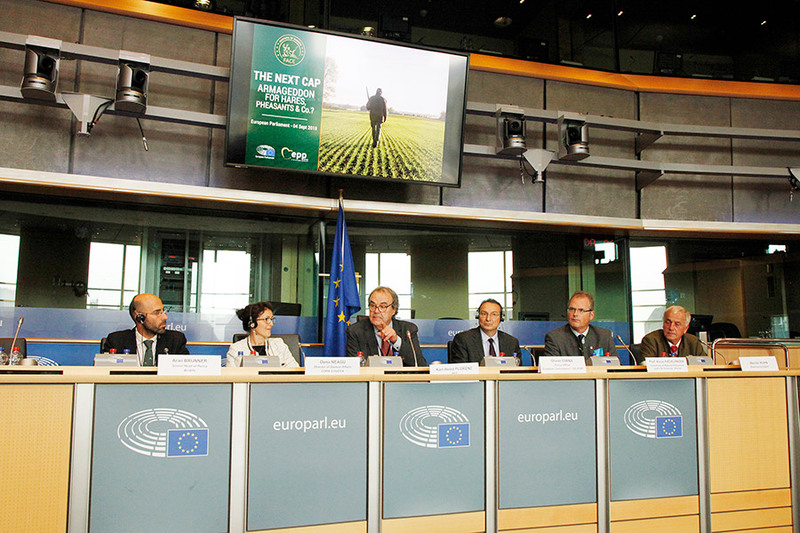 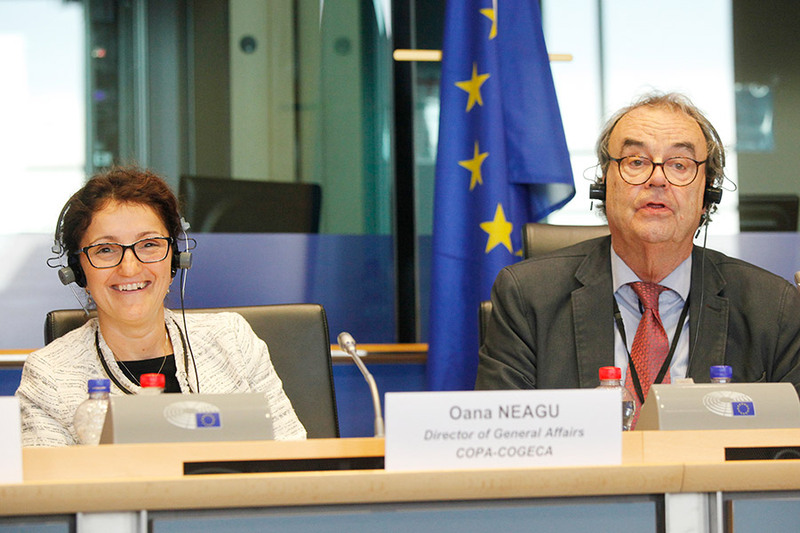 Oana Neagu, Director of General Affairs at Copa-Cogeca – the umbrella organisation which represents European farmers and agri-cooperatives in Brussels – gave an overview of the main objectives of the CAP, underlining the active commitment of farmers in tackling Europe’s environmental problems addressed through the CAP. 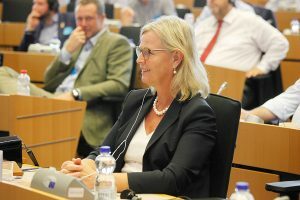 She also stressed the importance of the socio-economic role of farmers in keeping reasonable food prices for consumers and their contribution to the agriculture sector, whose income represents currently almost half (46.5%) of the average income in the rest of the economy. 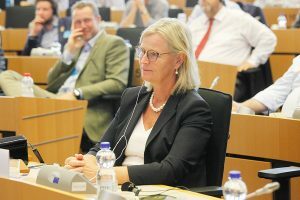 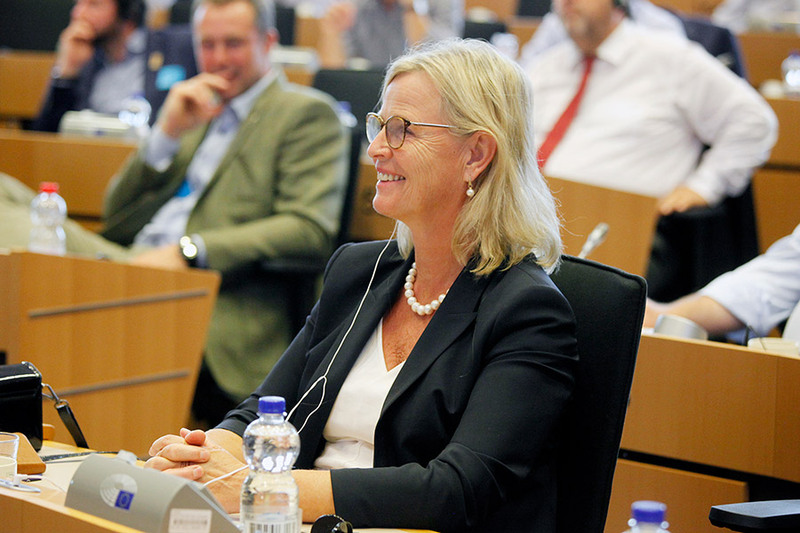 She added that the next CAP will be the opportunity for improvements, but at the same time it will be fundamental to avoid any reduction of the budget dedicated to the farmers and the risk of a re-nationalisation of the policy. 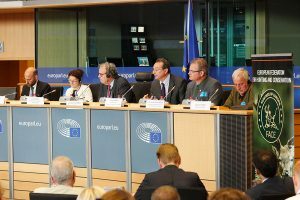 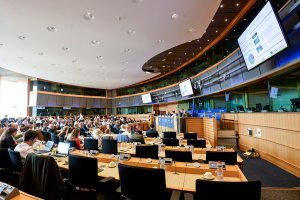 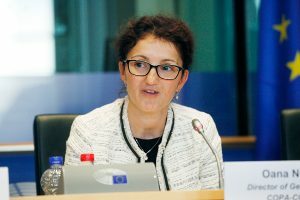 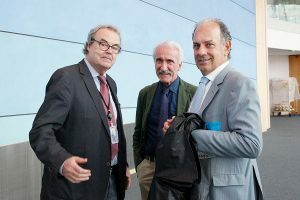 Ariel Brunner, Senior Head of Policy at Birdlife, highlighted the biodiversity crisis as a result of the CAP on Europe’s farmland due to a “Green(wash)ing” of existing subsidies. 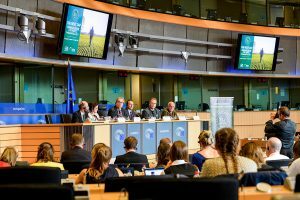 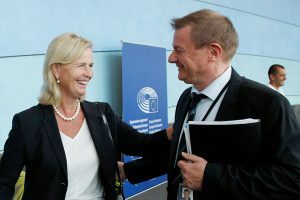 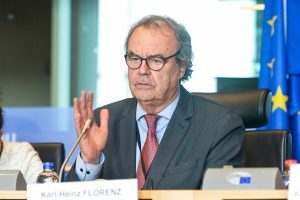 He questioned why would it not be different in the next CAP, in particular, with no money ring-fenced for biodiversity measures and more coupled support, expanded to biofuels. He concluded that there is a pressing need for ring-fencing of €15bn for nature spent on quality schemes (either PI or PII), support for ecological transition in farming, and greater respect of the law. 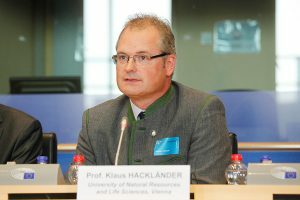 Werner Khun, biodiversity expert, farmer and hunter, detailed how intensive farming in Germany drastically reduced the space dedicated to wildlife resulting in a dramatic decline of hares, partridges, skylarks, pheasants. 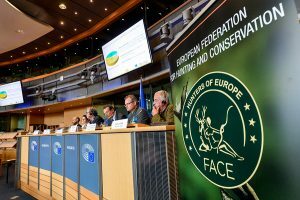 He added that the next CAP should focus less on bureaucracy and sanctions and be adapted to better support the maintenance of ecologically valuable habitats reserved for nature conservation and managed in accordance with conservation goals. 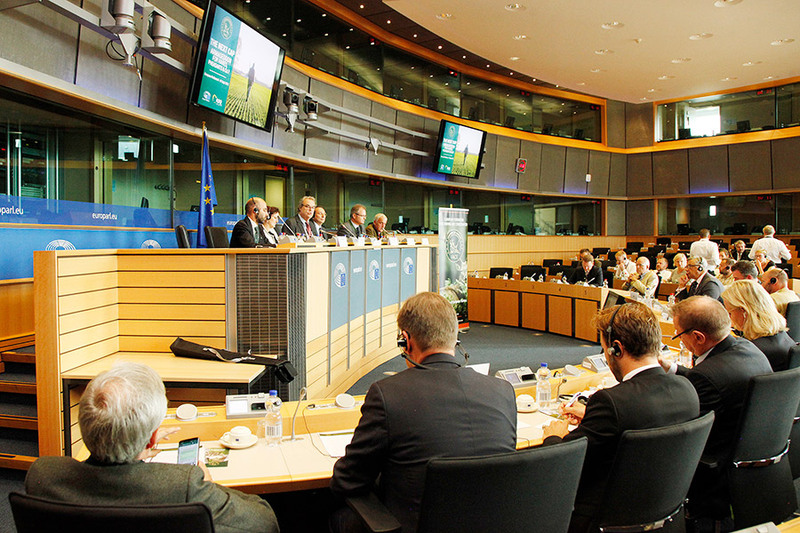 Intensification of agriculture is one of the main drivers of biodiversity loss in Europe. European hunters are aware of this threat and are ready to work together with European institutions and stakeholders for a new CAP which effectively promotes biodiversity and small game species. 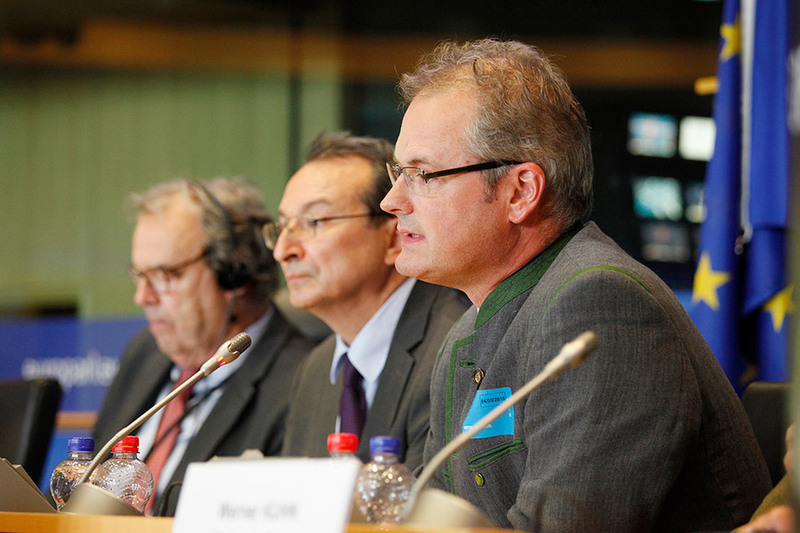 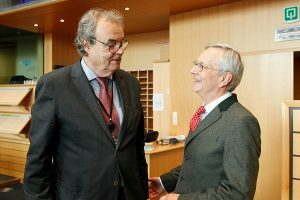 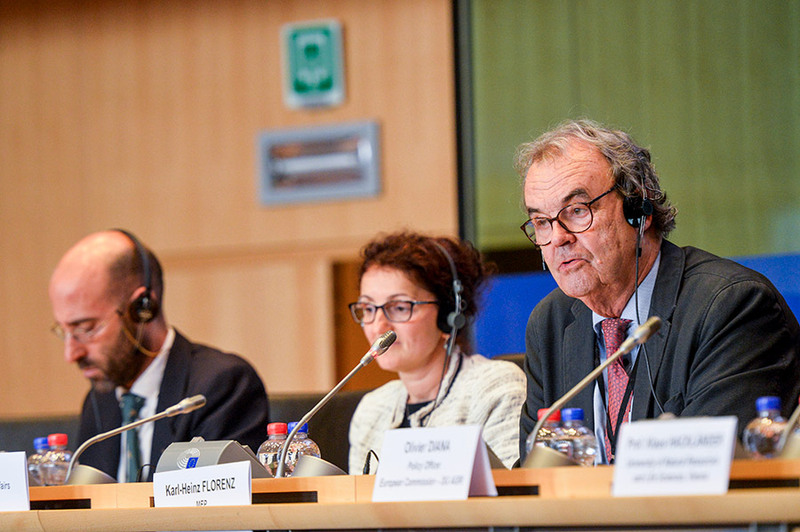 The conference – hosted and chaired by MEP Karl-Heinz Florenz, President of the European Parliament’s “Biodiversity, Hunting, Countryside” Intergroup – set out to debate the future of small game conservation in intensively cultivated agricultural landscapes, where habitat loss is one of the biggest threats to biodiversity.